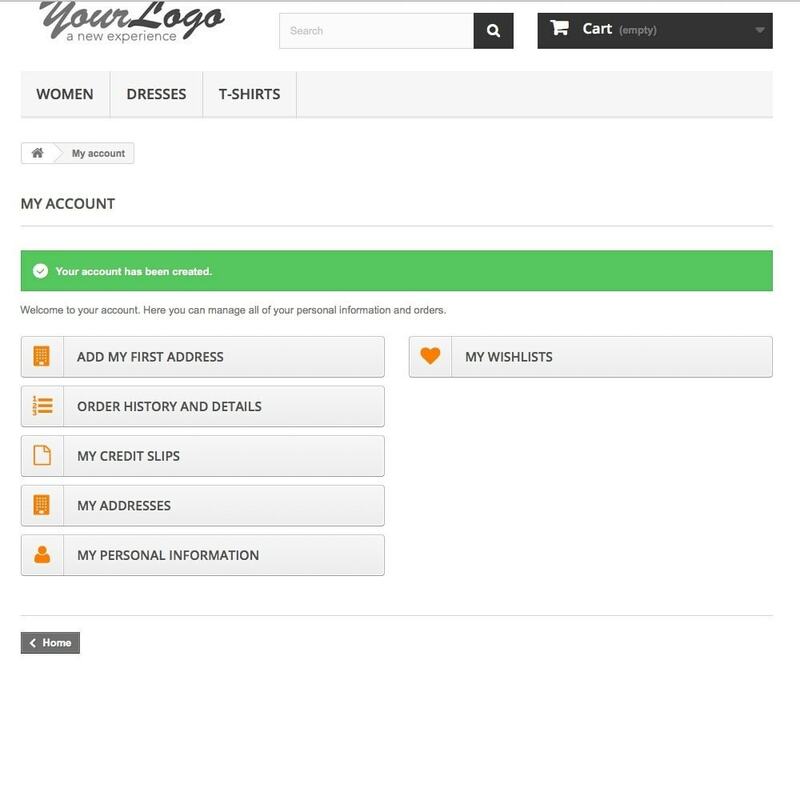 This module verifies customer's email before registration by sending a verification code. 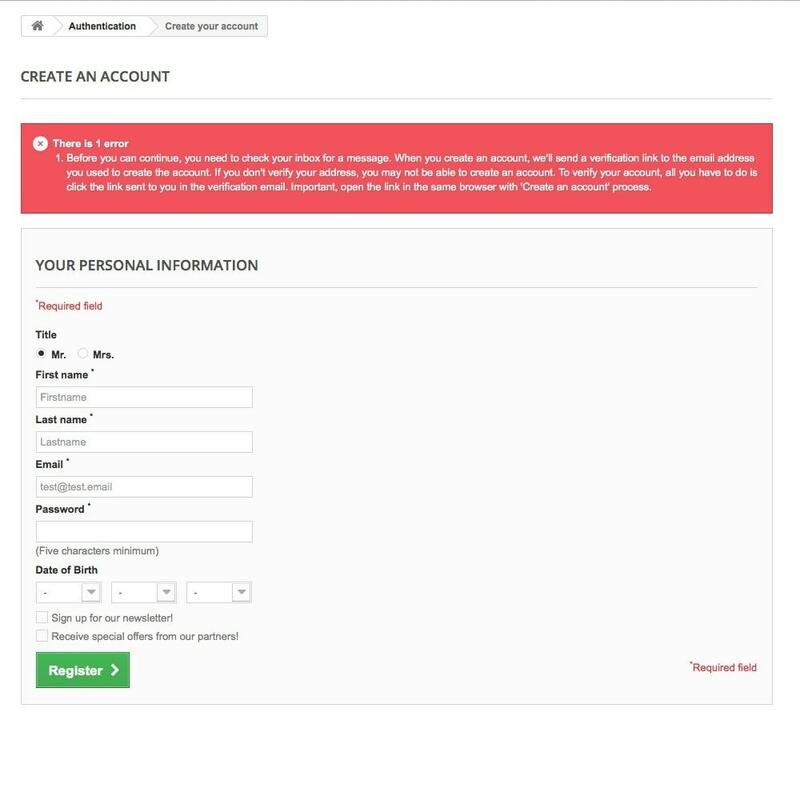 This module helps to stop fake emails and allows only legitimate emails. 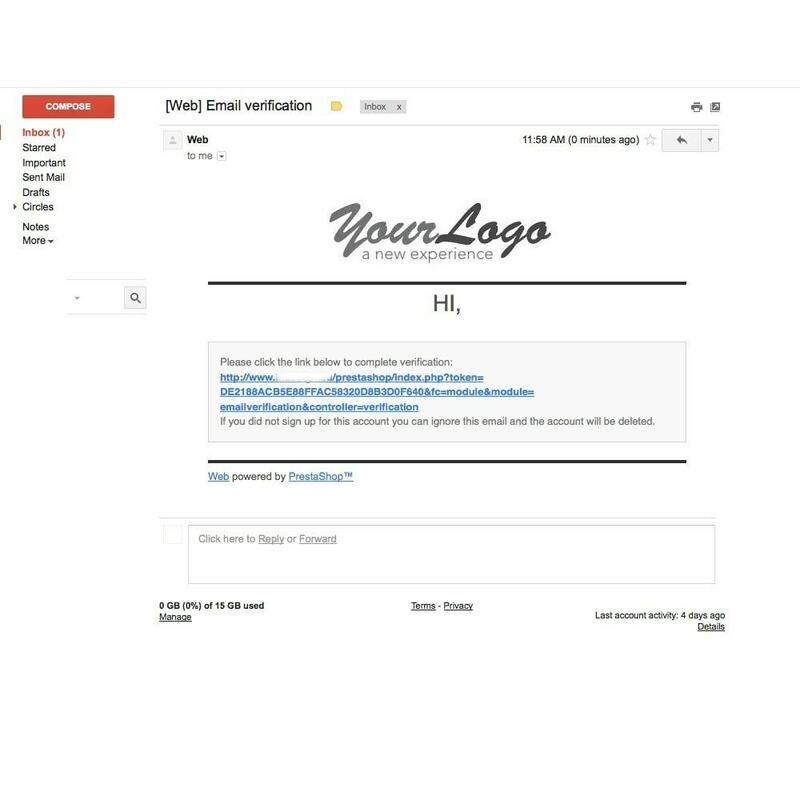 Verify email by sending verifying link. This module set verification token in cookie. 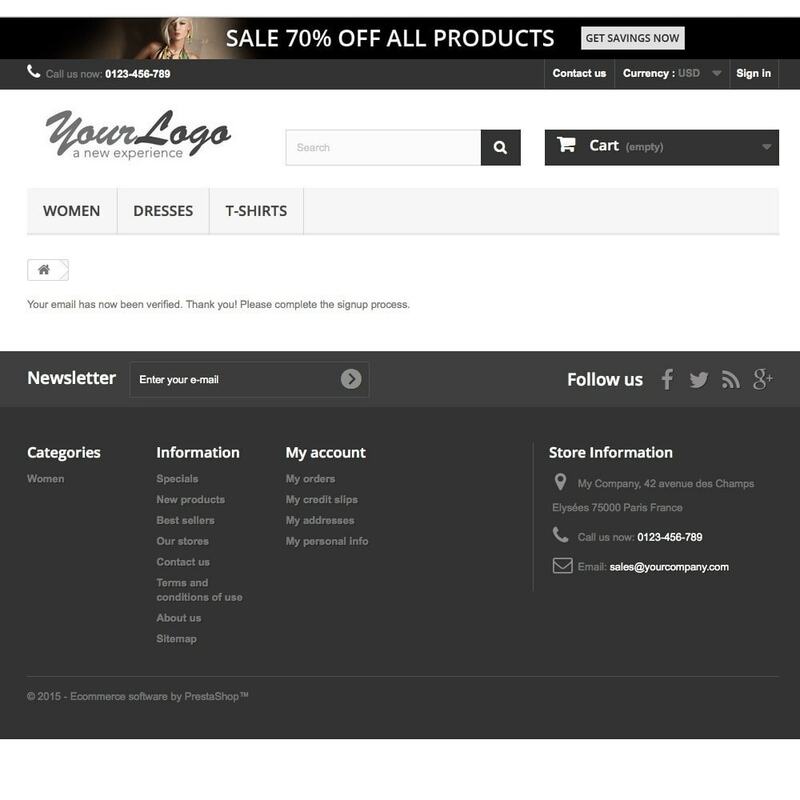 Customers will know that his e-mail address is provided correct. Regular installation. You need to configure the module by adding a secret word for creation a verification token. This module allows you to accept Bitcoin payments from your customers to your own Hierarchical Deterministic Wallet.